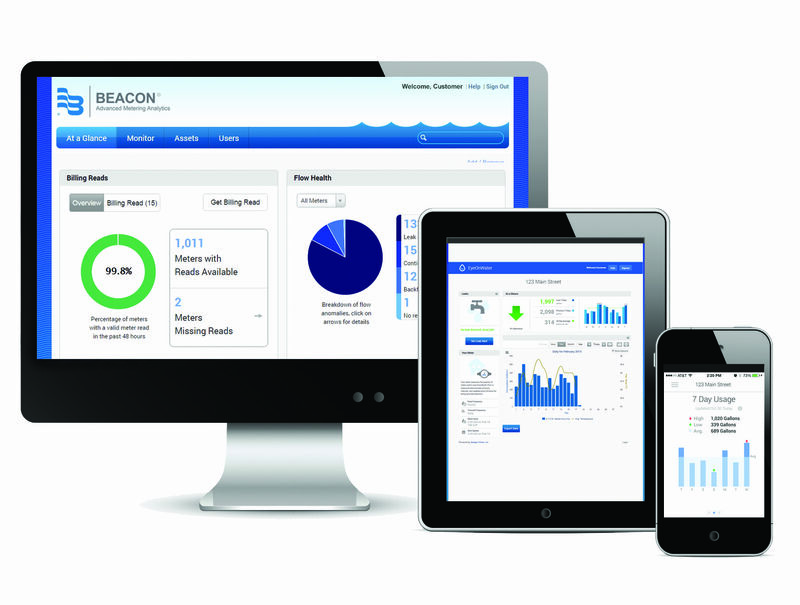 Combining our intuitive BEACON Advanced Metering Analytics (AMA) software suite and proven ORION® communication technology, the BEACON AMA mobile solution prepares you for the future. 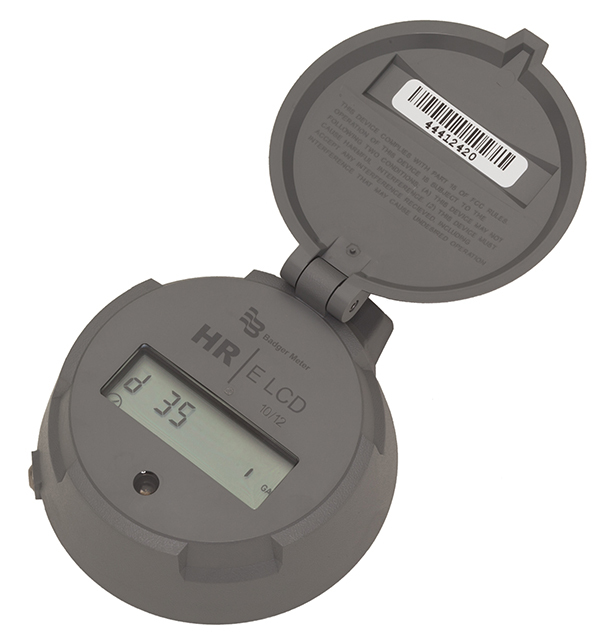 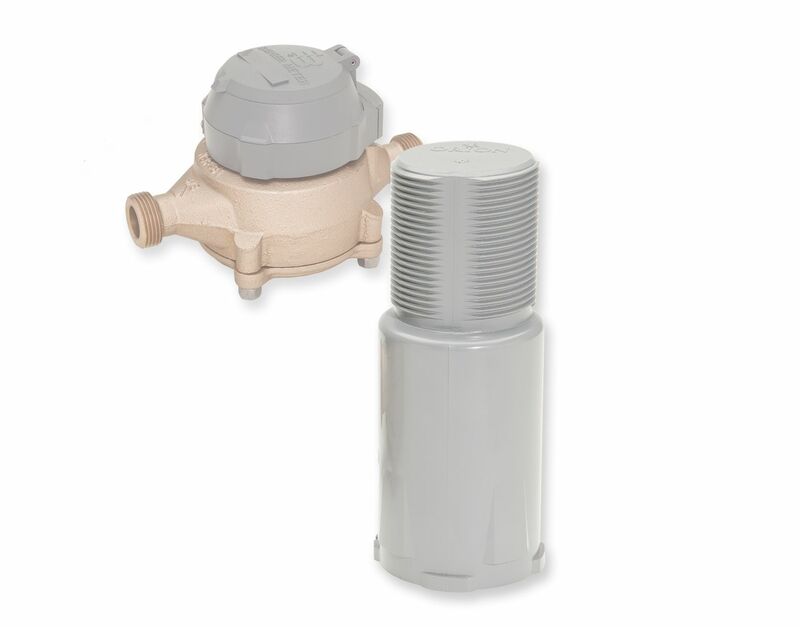 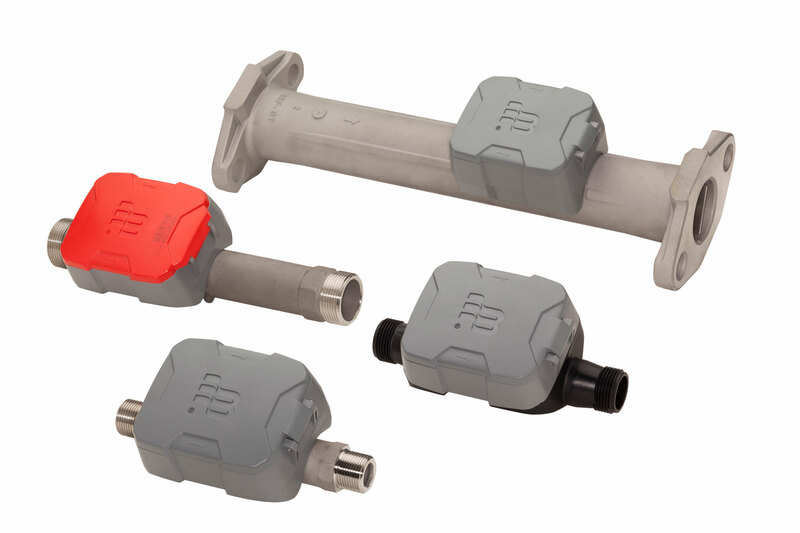 The ORION® product family provides utilities a comprehensive meter reading solution using the latest two-way communication technologies. 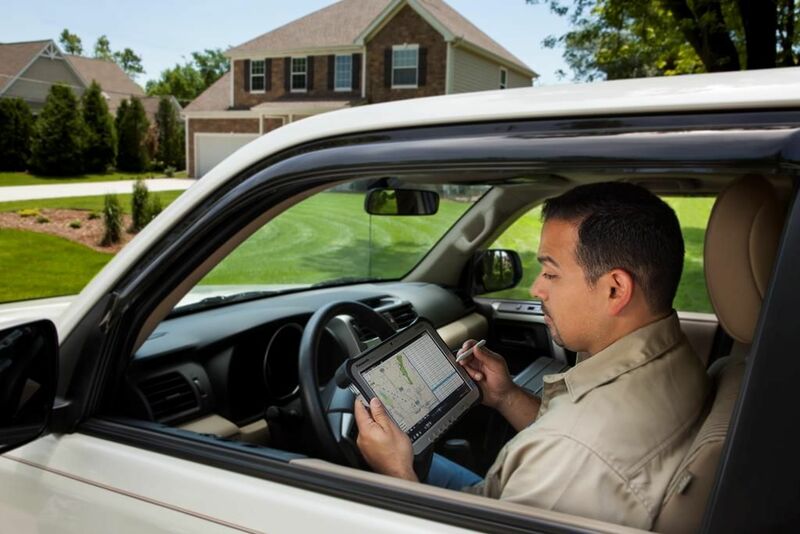 Our migratable endpoints are easily upgraded from mobile to fixed network data collection without rolling a truck or reprogramming the endpoint. 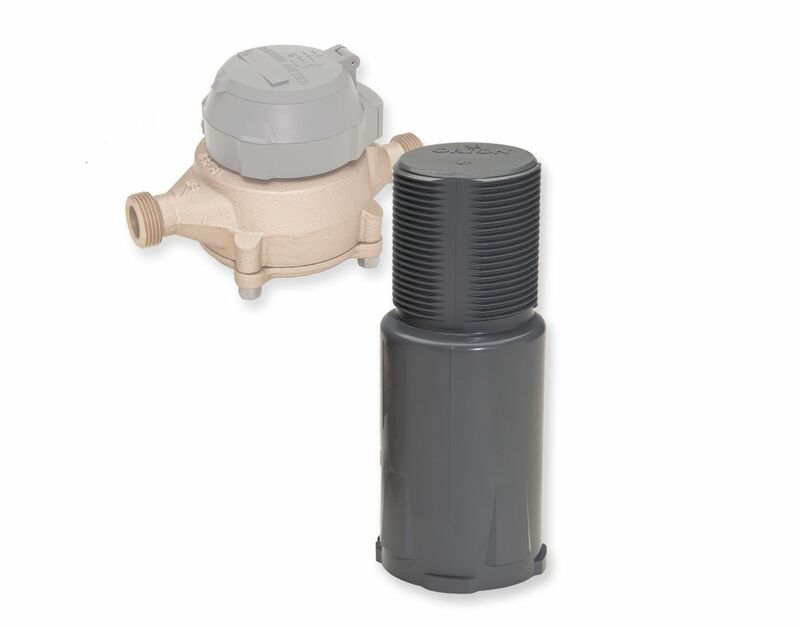 As part of a BEACON AMA solution, ORION Cellular endpoints can be added as needed for hard to read locations or to more closely monitor your larger water consumers.